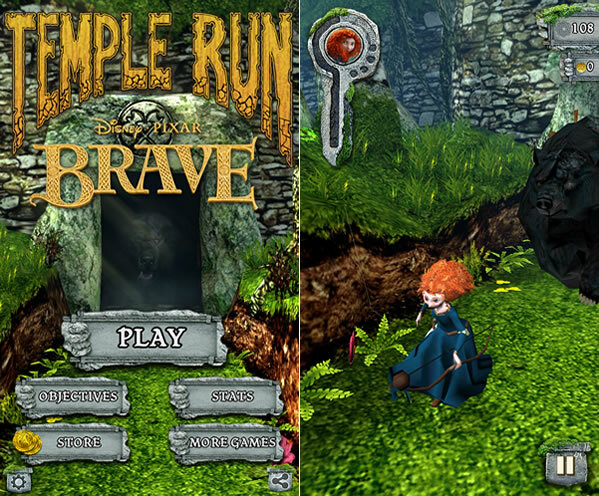 Temple Run Brave game is now available for Windows Phone 8. Few weeks back it was released for Windows 8/ RT and now it is on Windows Phone 8. If you love games like Temple Run which are never ending and best for killing time, you will also love this new game from iMangi studios and Disney/ Pixar. 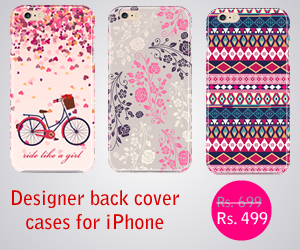 It is based on Temple Run and Disney/ Pixar movie Brave. Temple Run Brave is retailing for $0.99 in the Windows Phone app store, unfortunately there is no trial version for you to check out. The controls and mechanics are same as you see in Temple Run 1, swiping, jumping and power ups etc. But you have new features in this game, like archery, you can fire arrows on targets in the game and get more coins. The game runs on good on Lumia 920 we tested, graphics have been improved, you will see lush green forests in the game while Merida, the female game character runs to escape from the Mordu bear. Touch response is smooth and there is no lag in swiping either. It is a good game for wasting time while waiting or travelling. It requires at least 1GB RAM to run that means Lumia 620 and Lumia 720 owners can’t get this one.